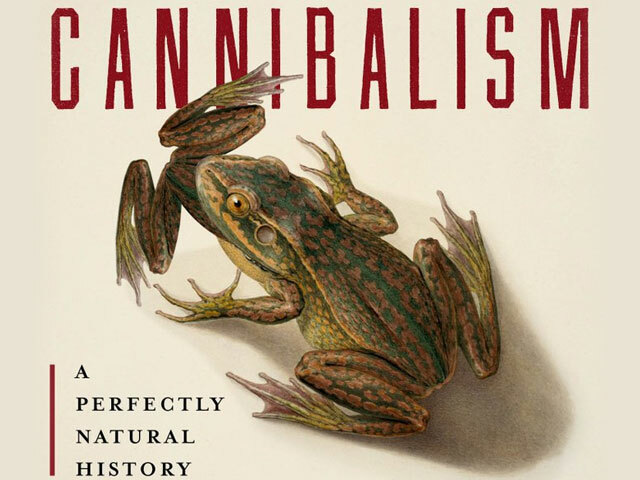 Explore the natural history of cannibalism in nature and throughout history in this fascinating and macabre new book by Bill Schutt. 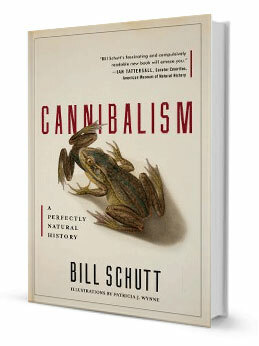 In his new book, author Bill Schutt explores some of the most bizarre examples of cannibalism throughout nature and history, ranging from the infamous Donner Party to spiders who feed themselves to their young. 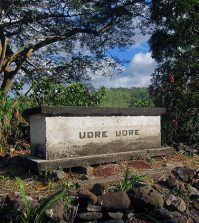 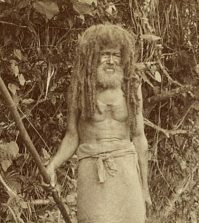 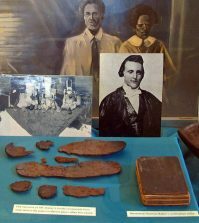 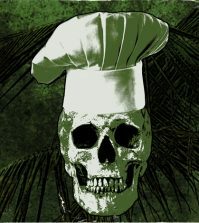 Cannibalism: A Perfectly Natural History bites into topics like sexual cannibalism, kuru and Mad Cow Disease, cannibalism in the Bible, mummy powder for medicinal purposes, and the consumption of human placenta. 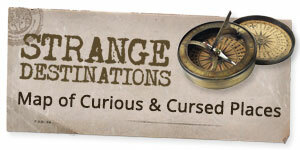 Cannibalism: A Perfectly Natural History is available right here.